I will be driving to the ADGA convention and delivering our cheese competition entries. I will be departing Steuben on Friday October 9th around 6am and driving straight to Buffalo arriving in the wee hours of Saturday. All entries should be received early Saturday morning by ADGA staff. 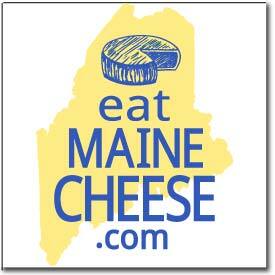 I can arrange to pick up guild member entries in Ellsworth, Belfast and at Whole Foods in Portland while en route. We will have a freezer on board our van to keep ice packs frozen and to refreeze while traveling if needed. The expenses of the delivery will be split by those who participate. Posted in Guild and tagged adga, competition, goats. ← David Peterson is gearing up!